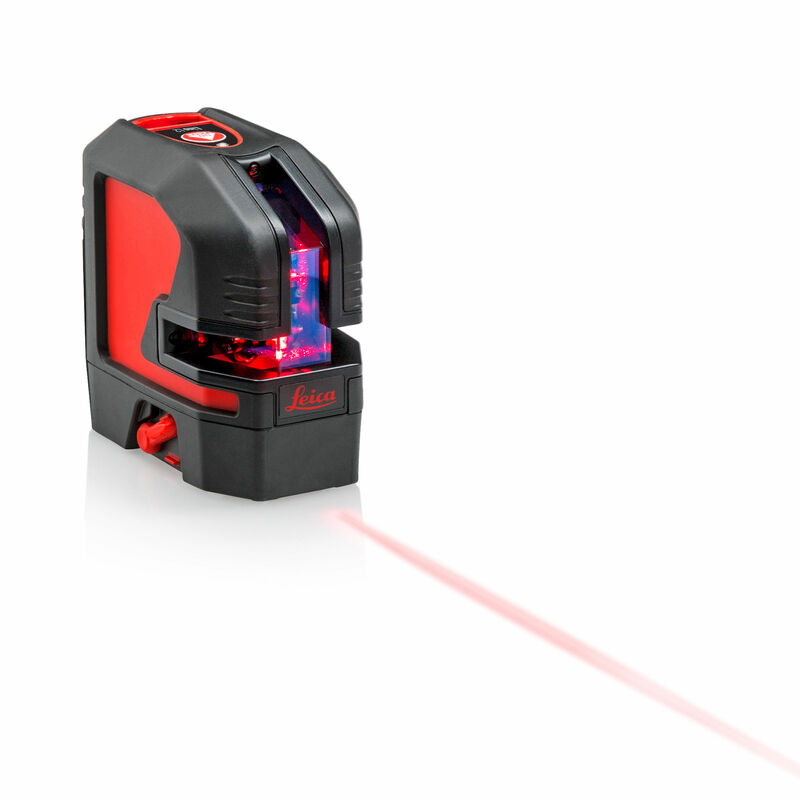 The high-precision optics of the Leica Lino L2 ensure outstanding laser line visibility up to 25 meters, depending on lighting conditions. 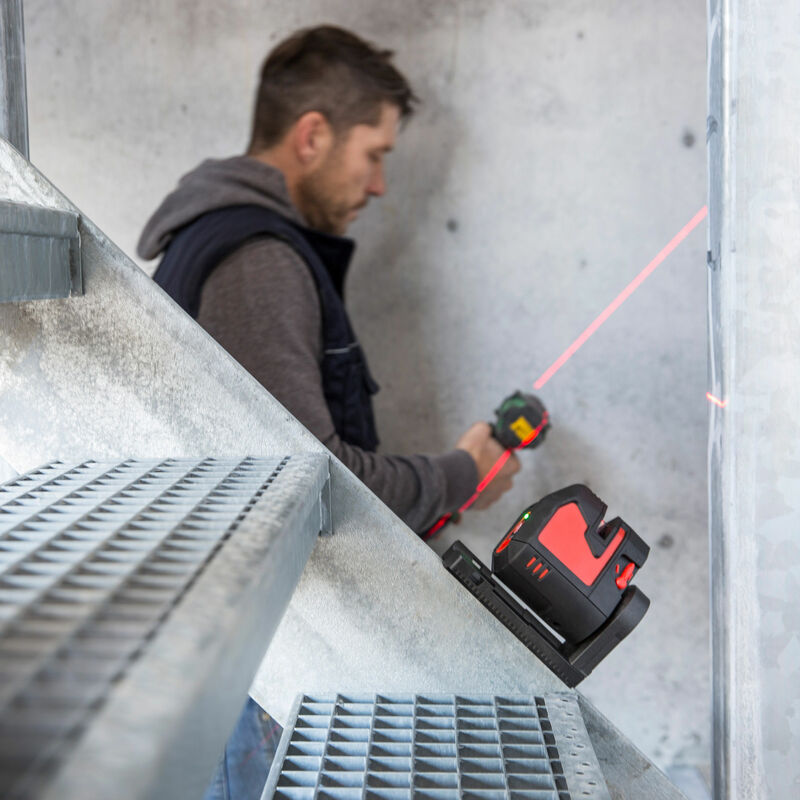 Its exceptionally long horizontal and vertical laser lines are projected to floors, walls and ceilings at more than 180 degrees. 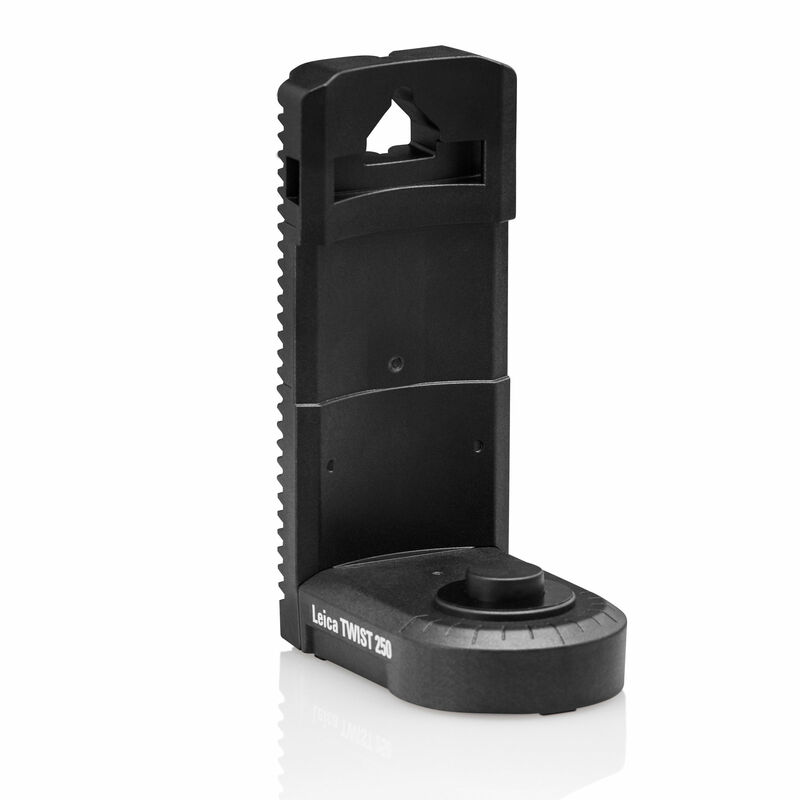 You can rely on its sharp lines. 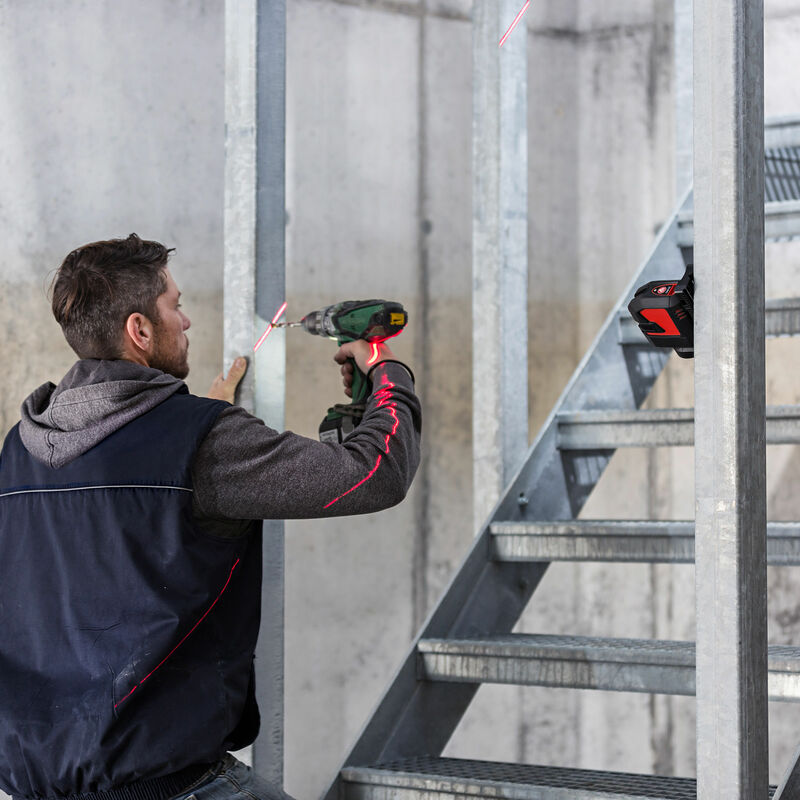 Time-consuming and tedious drawing of lines on walls is a thing of the past. 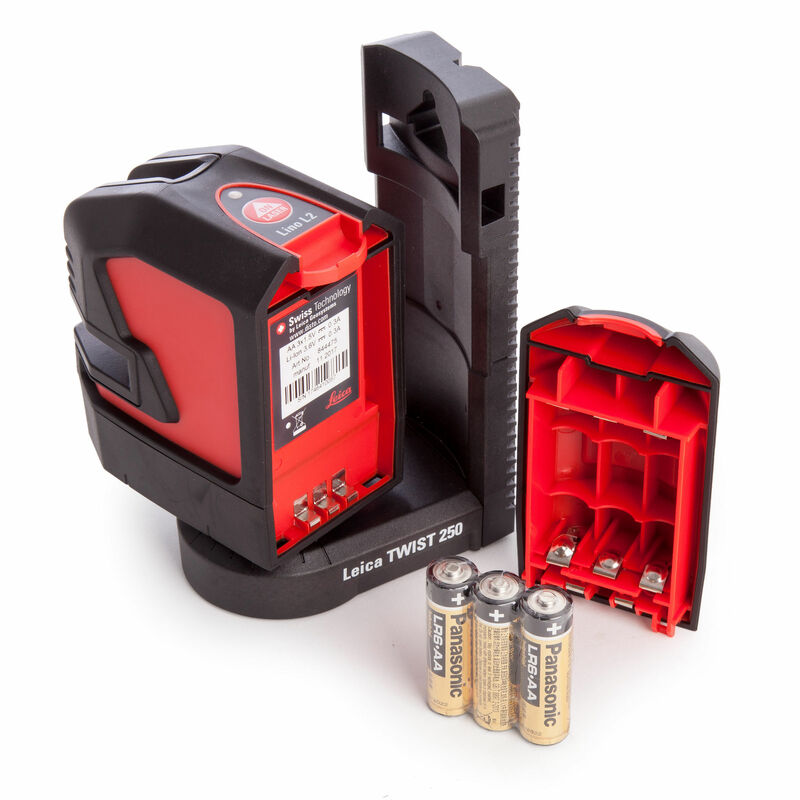 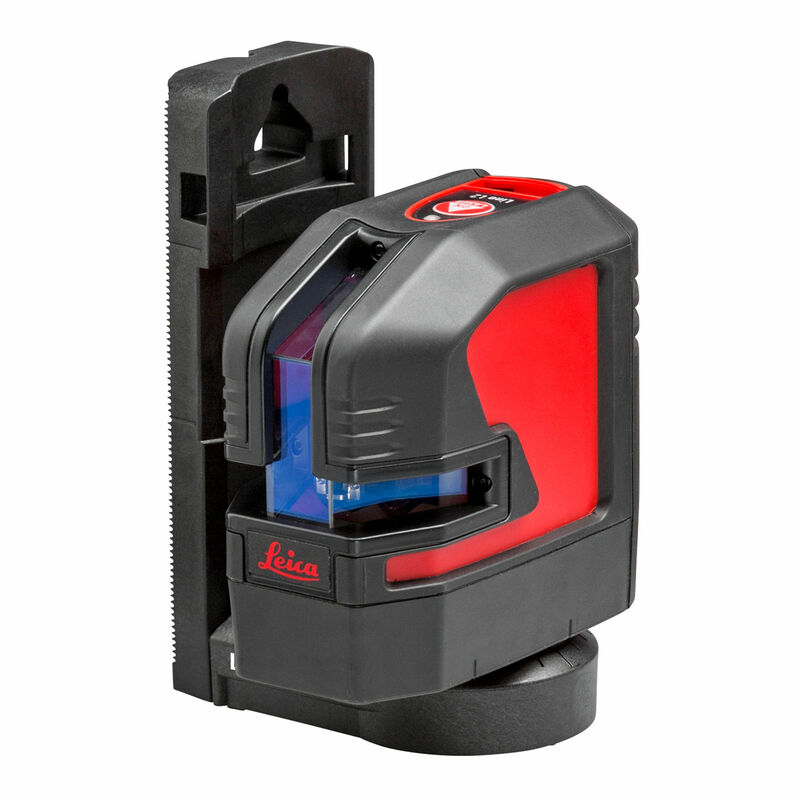 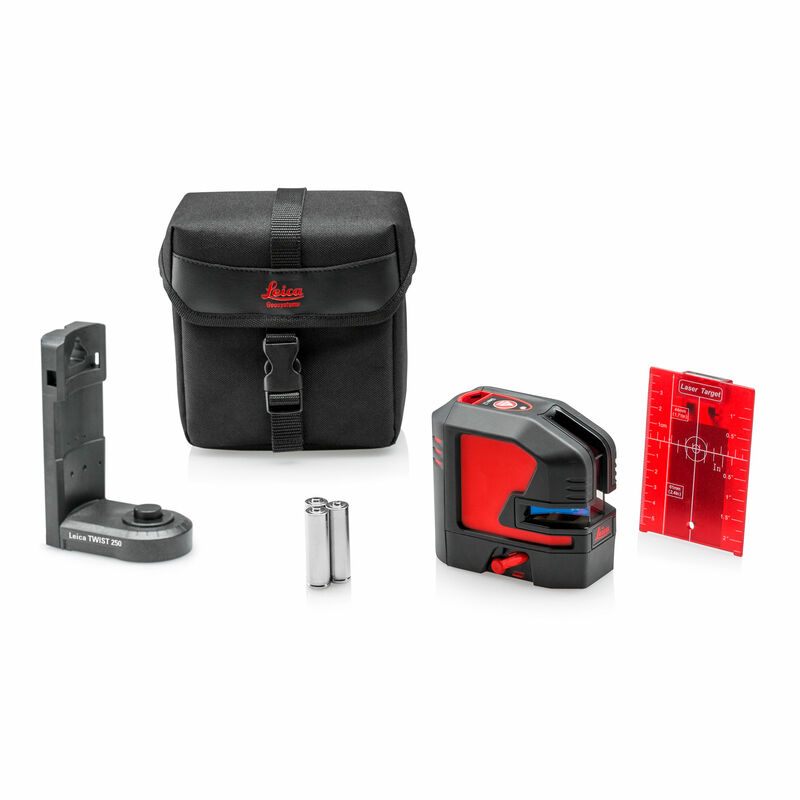 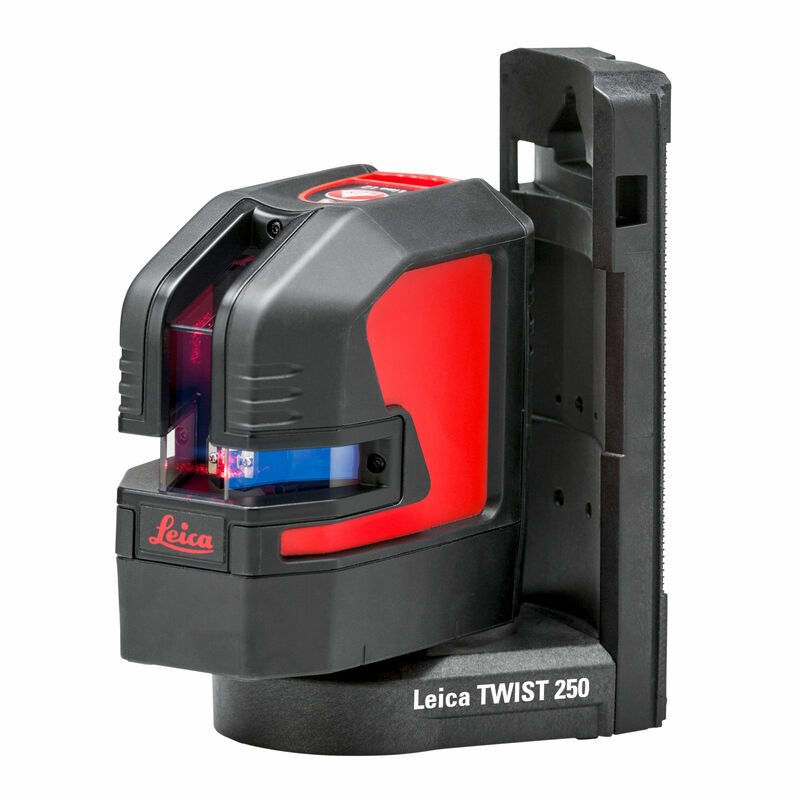 The Leica Lino L2 projects them exactly, quickly and easily while you concentrate on the job in hand. 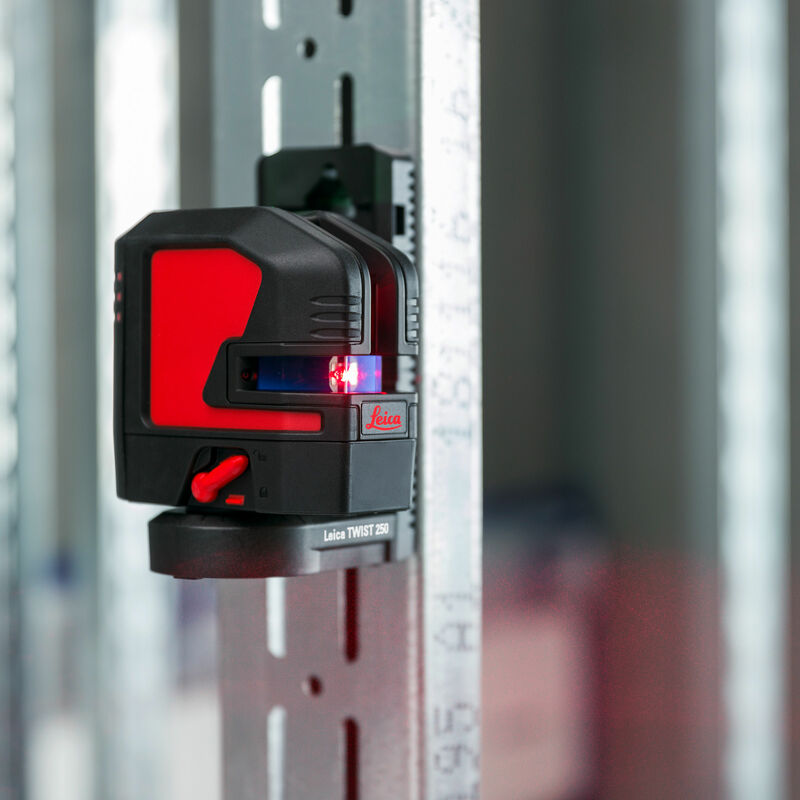 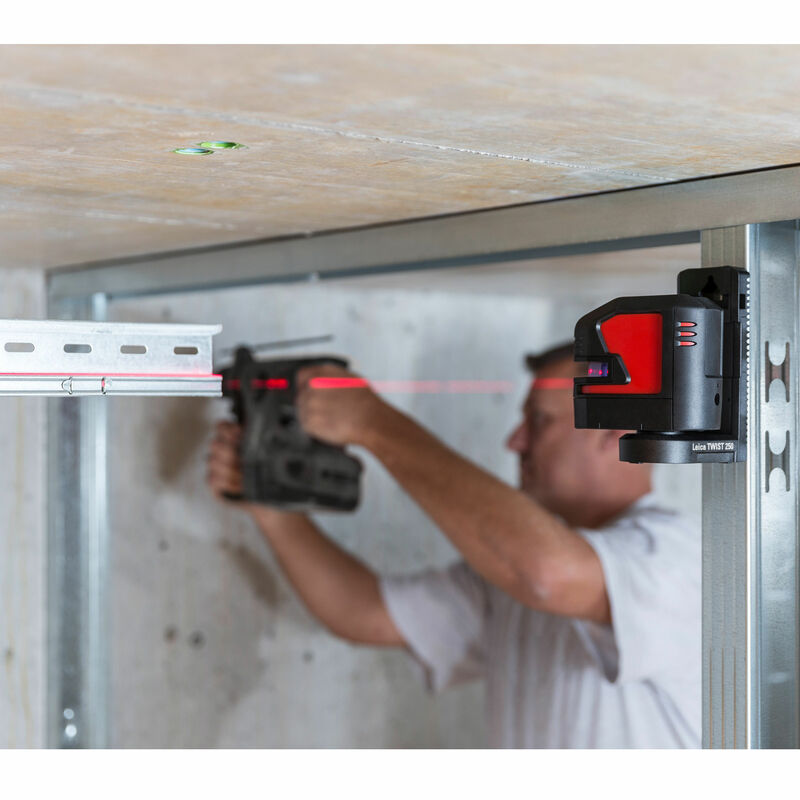 The increased laser power enhances line visibility and improves the efficiency of interior work.